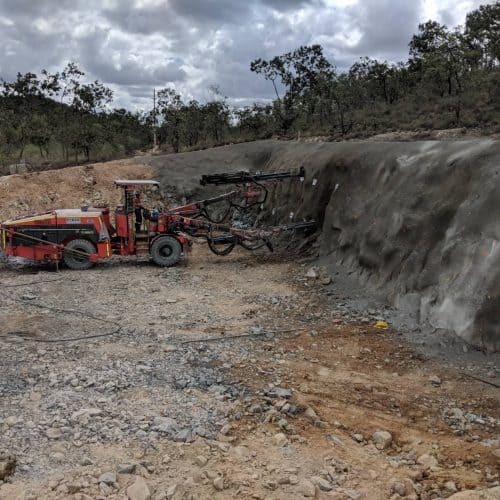 Underground mining contractor PYBAR Mining Services has been awarded the contract for underground exploration decline development and diamond drilling at Evolution Mining’s Cowal Gold Operations located in West Wyalong, 350km west of Sydney. Congratulations to our Chief Services Officer Andrew Rouse who was appointed to Austmine’s Board of Directors at its AGM in October. 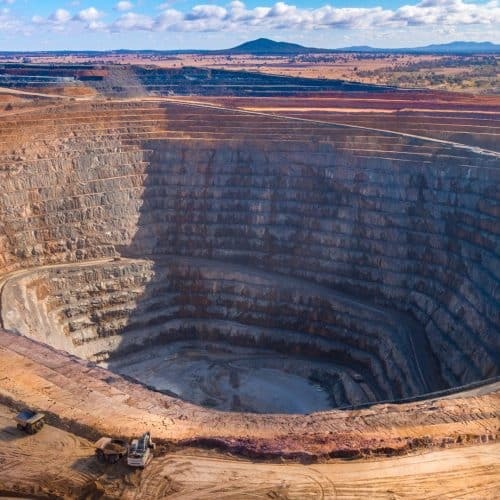 PYBAR has recently signed a contract with Aurelia Metals to carry out all underground development and production mining activities at Peak Mines near Cobar, NSW. 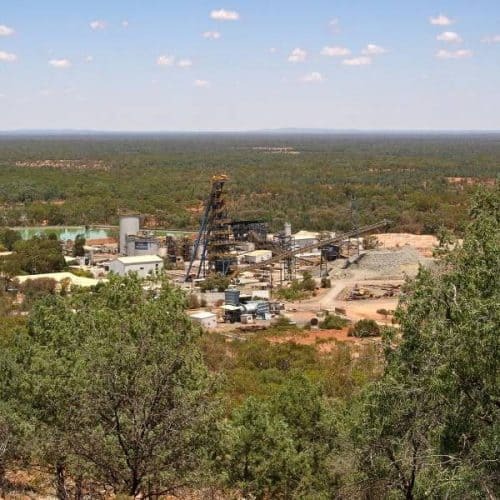 PYBAR has commenced operations at Heron Resources’ Woodlawn zinc-copper project in NSW, marking a significant milestone in the project development schedule. 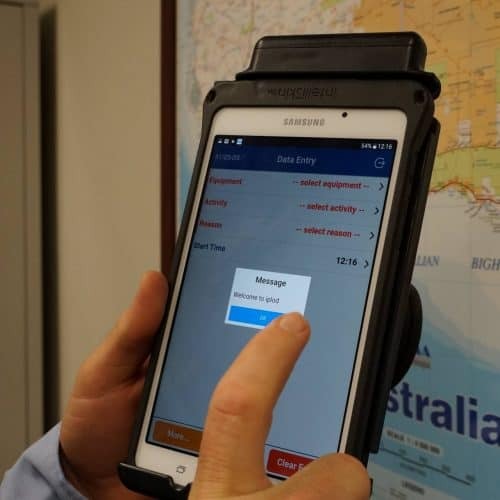 In August we took the first steps in obtaining our Registered Training Organisation (RTO) certification. 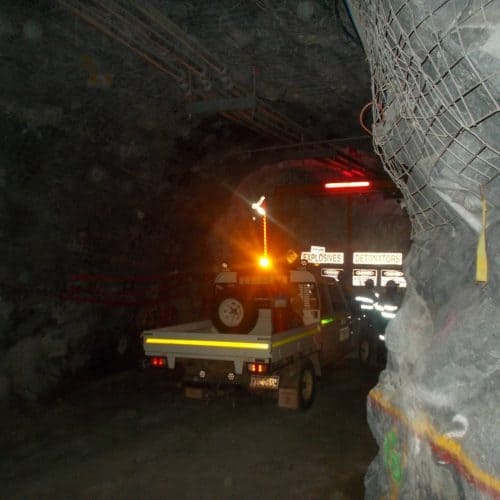 Initially we will apply to facilitate Certificate II and III in Underground Metalliferous Mining. 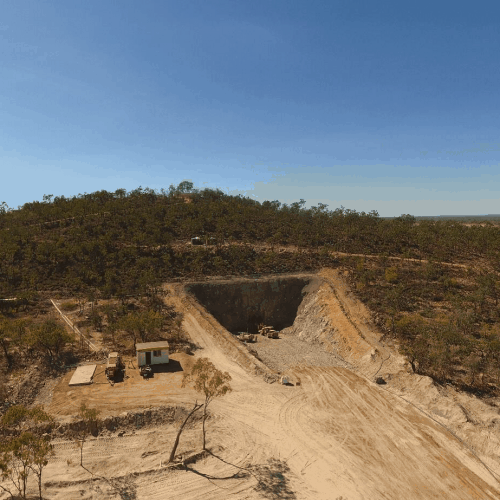 PYBAR has been awarded the underground mining contract at Red River Resources Limited’s Far West project located at the Thalanga mine site, about 60km west of Charters Towers, Queensland. 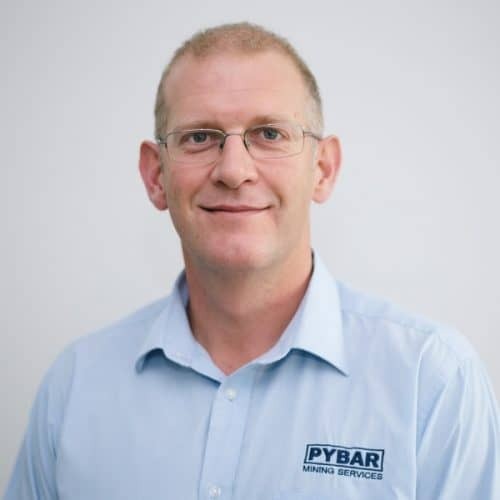 In 2016 PYBAR Mining Services launched its own innovation program as part of its business strategy and ongoing commitment to continuous improvement. 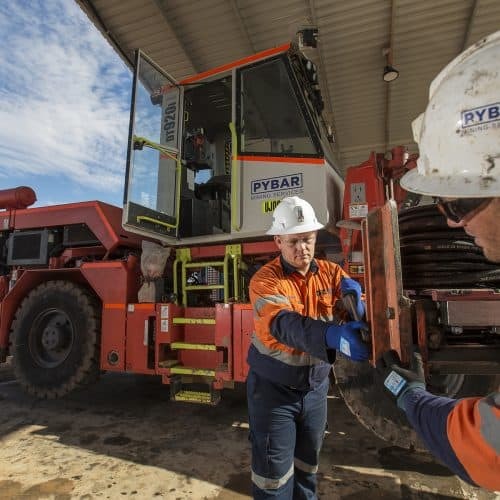 PYBAR has been awarded a second contract at Red River Resources’ Thalanga mine in Queensland. 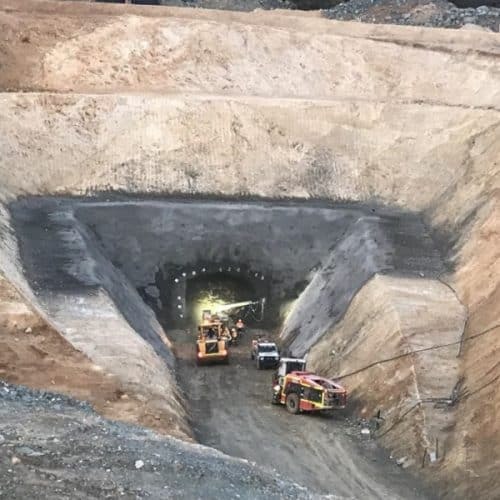 The first firing of the box cut at the Far West project took place on 16 May. 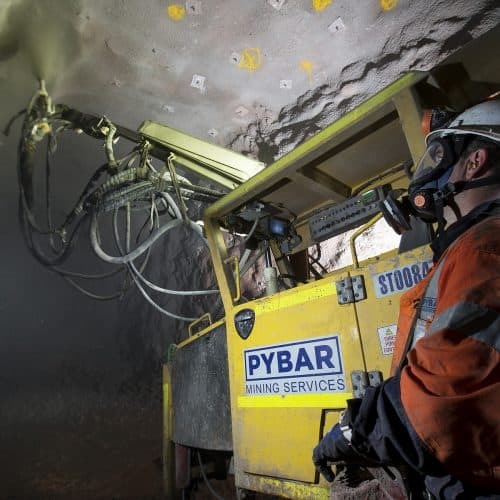 Specialist underground mining contractor PYBAR Mining Services has been awarded a two year contract at the Glencore-owned Mount Isa Mines’ Black Rock Cave project in Queensland. Reduced visibility of LVs in the underground environment is a significant safety risk – even when fitted with mandatory flashing beacons. To address this issue, we undertook an initiative to improve LV safety by fitting all LVs across our sites with whip aerials. To date, the results have been notable.